There was one moment of tragic beauty in the Christchurch mosque shooting, that hit a lot of us hard. Nabi died in the moments following those words. I doubt I would have the courage to speak words of love in the face of a killer. The earliest Christians, those who sat at Jesus’ feet, listened to His radical teachings, and then passed on His message directly to the early church, had a CRAZY stance in a world filled with violence. One that resonates much more closely with this elderly refugee’s welcome, than our modern day notions of violence and blood-lust. This saying is pregnant with the enemy-love of Jesus towards those who seek to harm us (Mt 5:44). 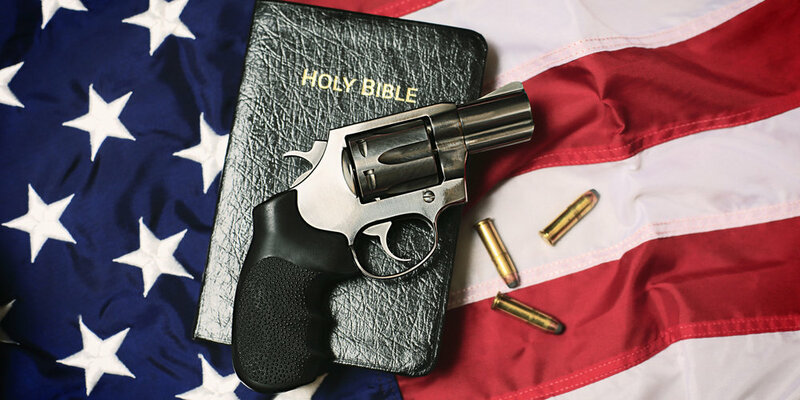 It’s worth considering now, in this moment where our hearts are tender - if Jesus was the Prince of Peace, the One who called us to lay down our weapons and love our enemies - why are we Christians no longer a strong voice for peace and non-violence in the world? In this post, I’d like to suggest to you that the early church was very clear on the way of peace. It is our modern day churches and Christians who have lost the way. We’re gonna call it the Dida-what? In the light of this radical enemy-love, could we dare to pray for the man who carried out this act of terrorism? Could we dare to imagine that even he, could be transformed by the love of Christ? Could we also pray for our Muslim brothers and sisters? Traditionally there has been too much animosity towards them from Christians. Even in the aftermath of this tragedy there has been a rush to proclaim that Christians killed in Nigeria are being ignored - as if grief is a competition between religious groups (and as if these folks have ever been too worried about Christians being killed in Nigeria before now). There is a remarkable consistency in the teaching of our early church leaders - that killing is wrong and that Christians should never support such an act, even when acceptable under the law. 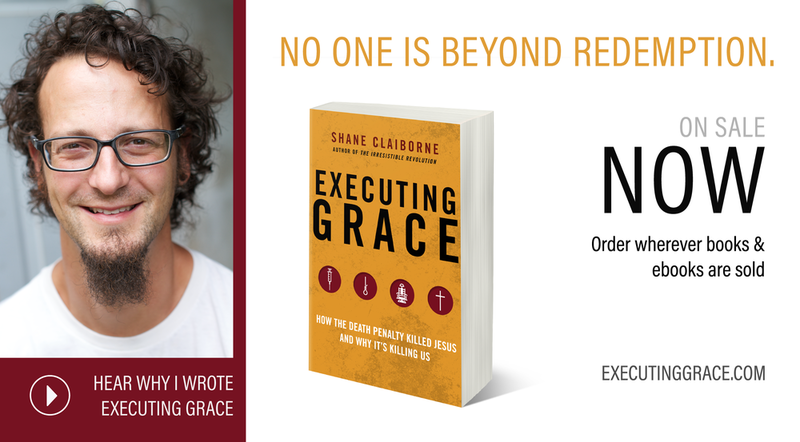 This is a stance that Shane Claiborne has been promoting with his excellent book, Executing Grace. He shows how the modern death penalty has succeeded in America not in spite of Christians, but BECAUSE of Christians. He looks at history because it is impossible to separate the contemporary practice of the death penalty from the historic terror of lynching. ~ Mercellus the Centurion, spoken as he left the army of Emperor Diocletian in 298AD. Who would Jesus shoot? Ummmm… no-one? For me to make these statements today would be seen as overly political, radical, subversive and naive. And yet these were the leading theologians, bishops and leaders of the early church. So why should we dismiss them so easily? They are simply expounding on the radical teaching of Jesus to love our enemies - a posture that is incompatible with killing them. I recognize these teachings go against EVERYTHING we are brought up to believe. But we must give those closest to Jesus’ teachings room to speak and then examine our commitments and allegiences in the light of the teaching of Jesus and the early church. I believe he weeps today. As Christians we have turned away from the way of peace (shalom). We have turned from the teachings of Jesus on enemy-love and peace-making. And we have embraced the ways of the world. That is why we no longer have anything of importance to say in a world filled with violence and terrorism. We are no different from our neighbours. And sadly often, we are worse! I acknowledge the violence in my own heart. Come Jesus come. Change our hearts we pray.